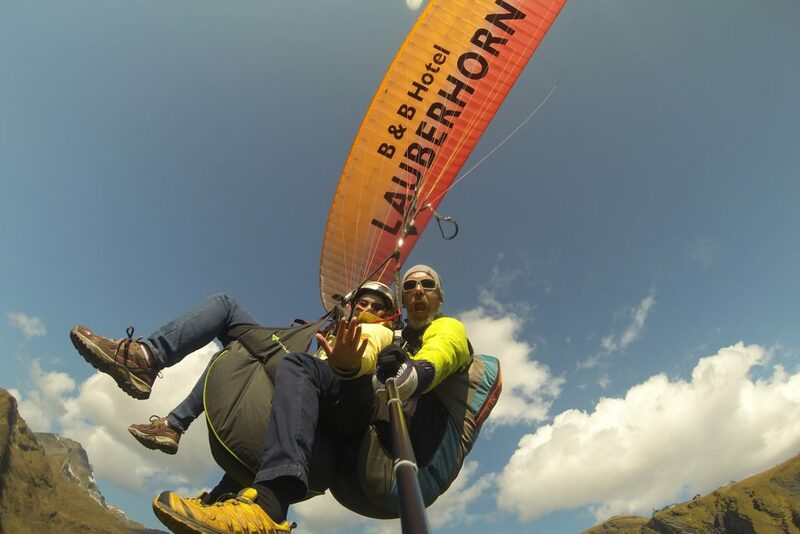 for me, paragliding is not a sport, but a way of life! since time immemorial, flying has been a dream of mankind. 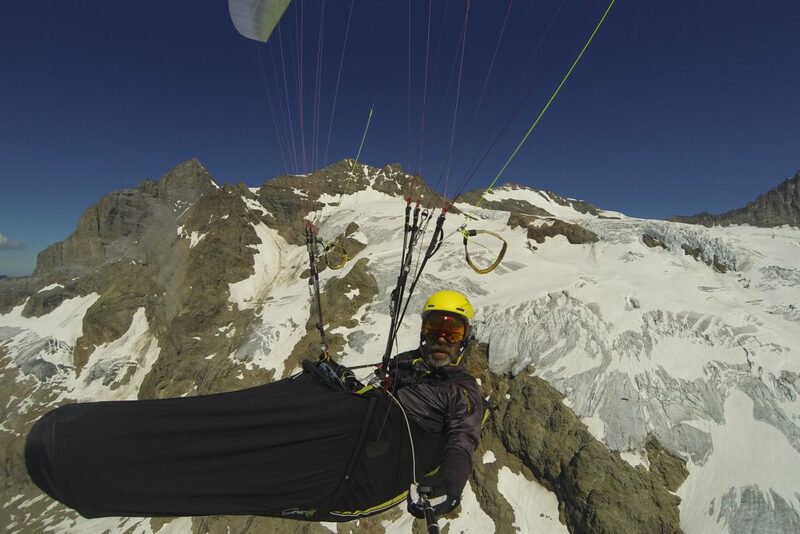 this dream can be realized with a paraglider. moving in the third dimension also requires a certain respect, common sense and humility towards nature and the influences of wind and weather. 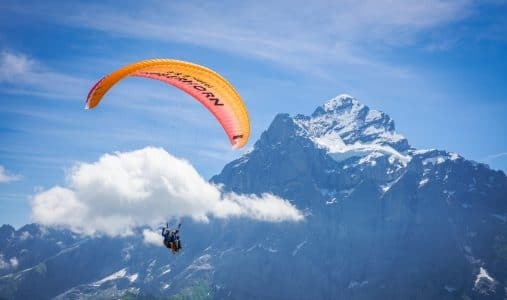 with over 6000 paragliding flights, I am one of the most experienced pilots in this metier and will gladly and experienced advise you to fly in the high alpine regions in and around grindelwald. but it would also be a big pleasure to take you on a tandem flight and show you why paragliding is not only a hobby but a passion of mine.